A diamond period ago when I was in school, teachers were “masters” with absolute power of class discipline & learning. They taught & punished with both hand & cane.With their hands, they pinched the buttocks or whacked your blocked heads. Their canes liked to cruelly taste your palms. However, with due respect, most of our teachers were good & truly cared for our welfare. 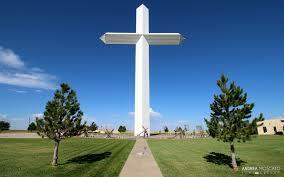 I recall particularly a number of Christian brothers who were really devoted. Brother Gaston, big & strong, a Canadian, would glorify with his tall tales especially about drilling a hole right through the earth & we would get to Canada. Brother Thomas who hailed from Scotland was tall & handsome. I was rather poor in my English reading. My palm suffered many painful strokes of the cane from a tall lanky teacher for struggling to pronounce properly the word “crocodile”. I just had much difficulties with the rolling “r” sound. Brother Thomas helped me a great deal in my speech & reading. He advocated the way to speak & read well was to learn how to sing. Brother Antony was my Most Unforgettable Teacher. 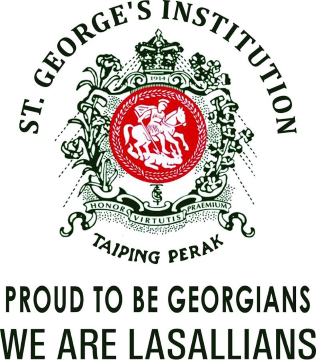 In a matter of three short years, he was no longer just an ordinary teaching Brother, but became the Sub-Director of the school St. George’s Institution, Taiping in Malaysia. All through our classes a voice is resounding Promptly respond to your duty’s sweet call, Harken to all for the trumpet is sounding Your Mater’s proclaiming her watchwords to all. Forward her children dear Ever with hearts sincere Render with joy to your Mater her due All that is vile reject, Heaven will ever protect, Sons of St George’s Valiant and True.